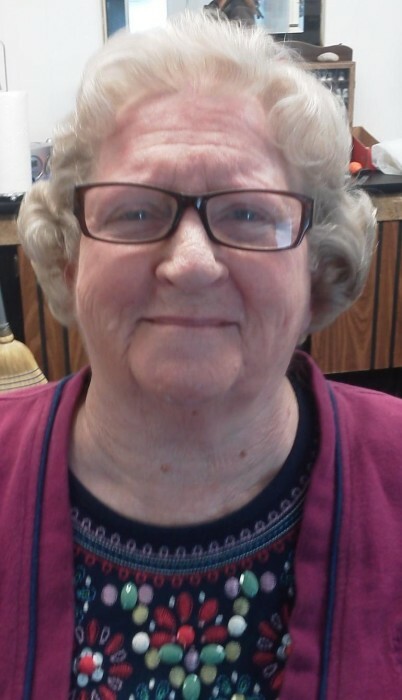 Fay Joyce Huckabee Firnstahl, 84, of Kinston passed away at home, Monday, November 19, 2018. 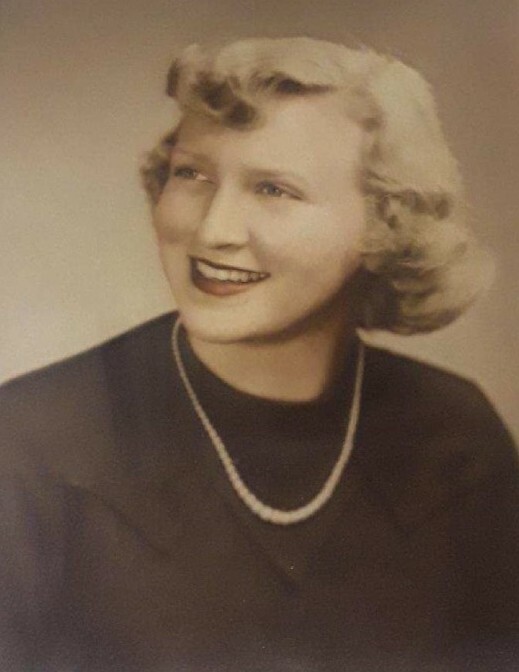 She is preceded in death by her husband Major Vernon Ewald Firnstahl, parents Robert Edward and Lurla Belle Huckabee and sister Jean Hill. Fay is survived by her daughters Susan Mann and husband Ronald of Kinston and Sandra Moore and husband Thomas of Virginia Beach, VA, sons David Firnstahl and wife Denise of Portsmouth VA, Charles Firnstahl and wife Arlene of Virginia Beach, VA and Michael Firnstahl and wife Linda of Suffolk, VA, grandchildren Morgan Mann Grant and husband Seth of Longview TX, Gillian Moore of Virginia Beach, VA, Darcy Firnstahl of Portsmouth, VA, Ashley Firnstahl of Virginia Beach, VA, Tucker Firnstahl, Preston Firnstahl and Owen Firnstahl all of Suffolk, VA, sisters Betty Brake and husband Carl of Rocky Mount, NC and Patricia Lennon of Wilmington, NC, brother Robert Huckabee of Wilmington, NC and many nieces and nephews. Funeral service will be held at Rivermont Baptist Church, at 5:00 pm Saturday, November 24, 2018 with Pastor Luis Miranda officiating. Visitation will follow the service. Graveside service will be held later at Arlington National Cemetery.